HydraFacial reviews show that what makes the treatment distinctive is that it is not only about aesthetics-it’s about skin health. 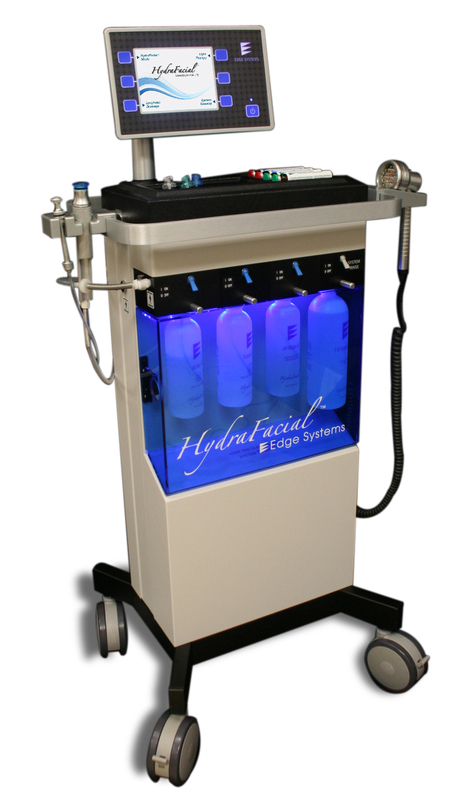 The HydraFacial treatment cleanses, extract, exfoliates and hydrates all in one quick treatment. Teenagers can get excellent result from using this machine treating their face pimples. With receiving a few sessions of treatment your skin can look glowing and refreshed. By using this method of treatment it shows that it will softens and dislodges dead cells, moisturizes skin, has firming and skin smoothing capability, is an antioxidant treatment, stabilized vitamin A & E, is visibly rejuvenating to the skin. The HydraFacial reviews affirm that the treatment is beneficial for all skin types such as Sundamge, hyperpigmentation, uneven skin tone, fine lines and wrinkles, dry and dehydrated skin, oily and acne prone skin. Also HydraFacial reviews show that within 15 minutes you can get instant wonderful results to achieve healthy skin inside and out. Delightful HydraFacial reviews are pouring in from mothers to celebrities, male and female. HydraFacial reviews such as “My skin is glowing” and “I always feel nourished and refreshed” are very common. Our clinic offers the best results and have received wonderful HyraFacial reviews from our patients. We offer the lowest Hyrdafacial price in town guaranteed.